Teach Sunday School has a great way to teach the Bible with Printable Books of the Bible "Summary Sheets." We utilized this as a supplement to studying the Bible. These are perfect prepared Bible lessons for parents and Sunday school teachers. 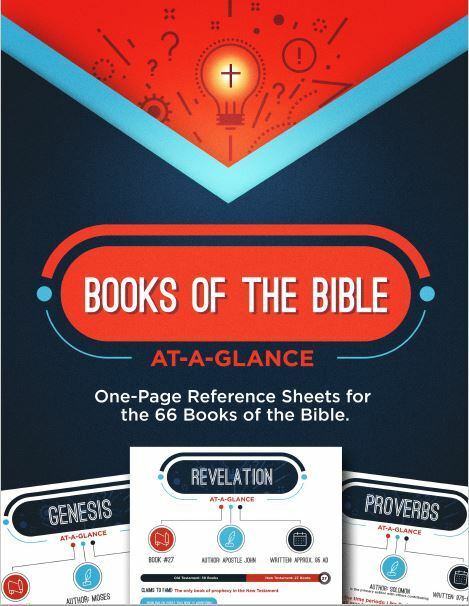 We reviewed Books of the Bible At-a-Glance which are one page cheat sheets summarizing each book in the Bible into an easy read document. I know my youngest, 11, has difficulty at times understanding the Bible which one can't blame her considering there are 66 books that were written by 40 different authors. The big questions we are all taught to answer of the who, what, where, when and why are provided in a quick easy way. I admit I have not read the entire Bible and as a person who did not grow up in church or with parents that read or encouraged reading the Bible, it's been something I have picked up along adulthood. I know if I had these one page summaries, it would have really helped my understanding of each book I was reading. I think they are great to use before reading a book, when taking a break as well as after reading a book to re-read as a refresher. They are really wonderful summaries for each book. For this review, I'm going to reference one of the earlier pages covering Deuteronomy. Each page has the same format so it's easy for the student to understand the component of each summary. The "AT-A-GLANCE" section provides the book number, the author and timing. 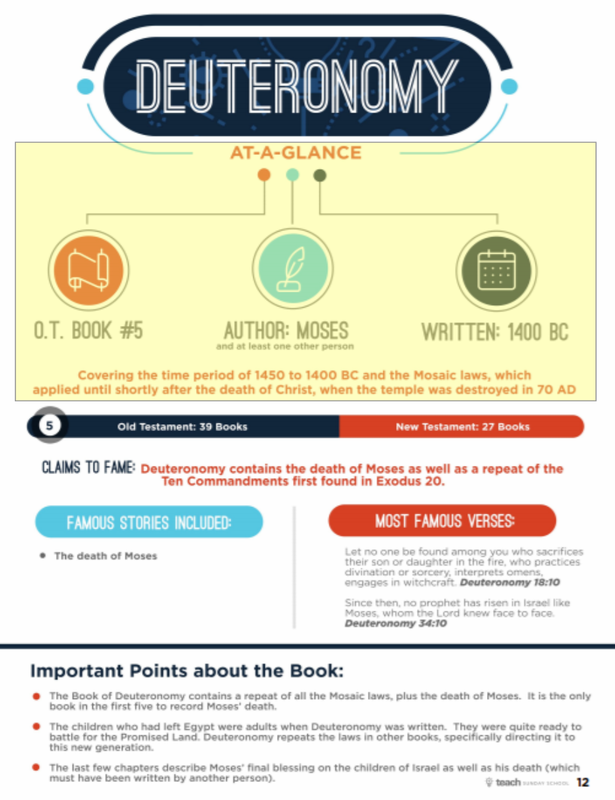 The description of the timing really helps to understand how it fits into each book of the Bible. The next section details the "CLAIMS TO FAME" and the "FAMOUS STORIES INCLUDED" as well as "MOST FAMOUS VERSUS". In the case of Deuteronomy, it covers the most famous person, Moses, and his death. The final portion of the one page summary lists the "Important Points about the Book". I really enjoyed reading each of these and so did my daughter. 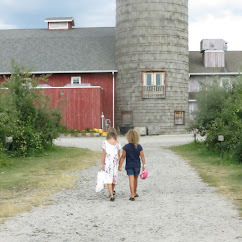 It really helped to reinforce what she read and to ensure she understood the key points. 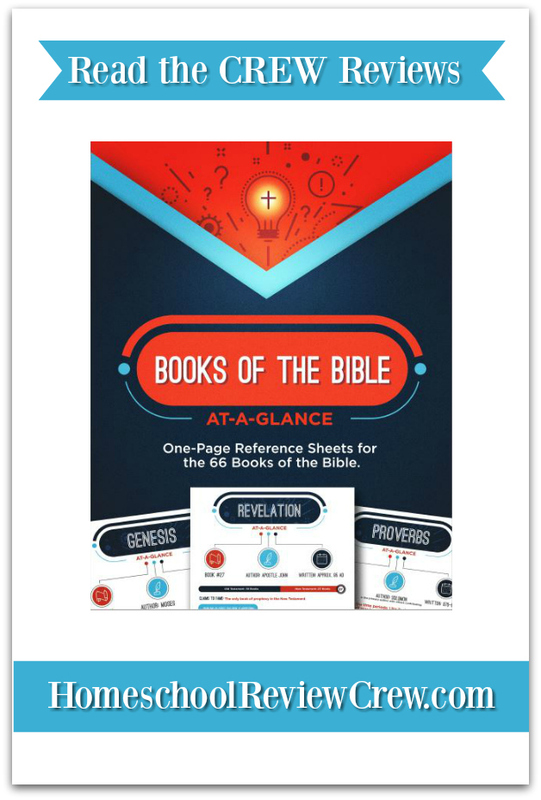 The Books of the Bible At-a-Glance is a PDF printable providing quick access. You or your student(s) can read it online or print it. If you have a student that enjoys coloring, you could print it in black and white and have them color different parts of the page. Another key aspect is satisfaction guaranteed! Try it out without risk if you don't agree it's a great supplement to teaching the Bible. 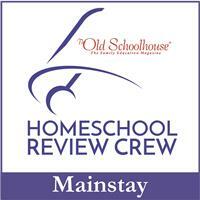 I would highly recommend it them for any age and I think it would be ideal for a Bible school too. Visit Teach Sunday School and enter your e-mail for an instant e-mail of "Why is Gratitude Important" as well as their newsletter. Stay up to date with Teach Sunday School on Facebook, Pinterest, Instagram and YouTube.